There is almost nothing more beautiful in this world than a sunset. When the fading light reflects on the ocean surface, the sunset experience is even more incredible. Every Friday evening, you have the opportunity to participate in the unique sunset kayak tour that leaves from Whiskey Creek Hideout in Dania Beach. The departure point in Mizell-Eula Johnson State Park is only about 25 minutes from the Bonaventure Resort & Spa. While you paddle along at a relaxing pace, your guide will provide insight into some local history. Keep your eyes open for the wide variety of wildlife that lives in the area. Of course, the star of the show is the kaleidoscope of colors that dance along the water as the sun slowly descends for the night. 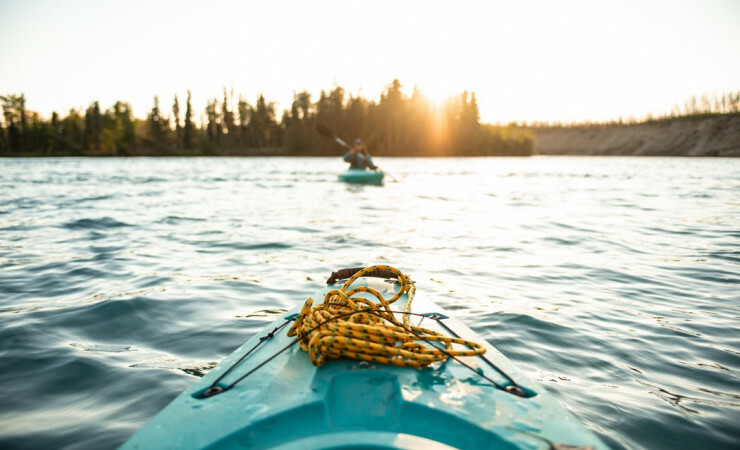 The kayak and safety vest are included, so all you need to bring is a swimming suit, some sunscreen, and water safe shoes for an experience that you will not soon forget.